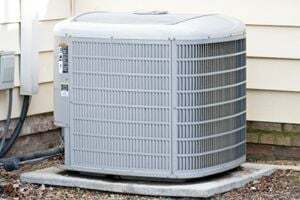 Comment: Have an old High Velocity AC Unit. It can not keep up with cooling without a window unit. I'd like the unit repaired or replaced. Comment: I'm interested in a mini split system installed in my 1977 two story house. Comment: a/c ran 2 yrs ago , was not cool enough or would run and run to cool the space. i have not tried it this summer and have since gotten a new furnace. Comment: Looking to replace 19 year old central air, which has failed. Furnace was replaced this year. Iron Fireman - Milwaukee, Inc.
Sussex HVAC & Air Conditioning Contractors are rated 4.79 out of 5 based on 347 reviews of 10 pros. Not Looking for Air Conditioning Contractors in Sussex, WI?